While spring cleaning their homes, warriors can use these tips to spring clean their bodies. The onset of spring brings a tradition to remove the junk from your home. By now you’ve probably taken down your holiday decorations, but maybe you also want to get rid of clothes you no longer wear, appliances you no longer use, or toys you no longer need. In your body, there’s also stuff that may need to be cleaned out. Here are some tips from Wounded Warrior Project® (WWP) that will help you get started. Hopefully, you’ve kept up with some of the other articles WWP has shared on staying active and healthy. Winter is over, and the snow is melting, which means you can enjoy the outdoors again. Working out has obvious health benefits, and sweating out toxins is a great way to “spring clean” your body. Speaking of going outside, those of us who don’t live in Florida probably didn’t get enough vitamin D over the last few months. Exposure to sunlight naturally converts cholesterol in the skin into vitamin D. This vitamin is also found in eggs, certain types of fish, and soy. Food doesn’t have to be bland. Try adding some healthy spices to what you eat. There are several detoxifying spices such as cinnamon, clove, nutmeg, cumin, turmeric, and cilantro that help circulate nutrients through the body – and increase flavor in your meals. Fiber keeps things moving in your digestive system; that’s really the most delicate way to say it. Eating appropriate quantities of soluble fibers like oat bran, barley, nuts, seeds, beans, peas, and lentils can help keep you full while still keeping you regular. It also eliminates cholesterol and bad hormones from the body. Fruits such as peaches and prunes contain fiber as well. For more information about how WWP can help you stay healthy, check out the Physical Health and Wellness web page. 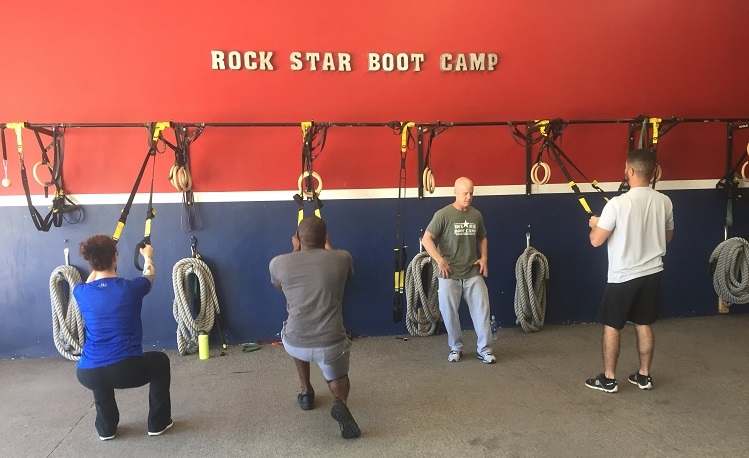 To learn about how WWP’s other programs and services connect, serve, and empower wounded warriors, visit http://newsroom.woundedwarriorproject.org/.